This afternoon we began our new PE topic of Dance. All the lessons are linked to the film Toy Story! The children absolutely loved it. Today we looked at how the characters moved. This half term we are very lucky to have Hannah, from Chorley School Sports Partnership, teaching the children gymnastics! This is what we did in our first lesson! We had an exciting morning! We had a visit from Freddie Fit! He taught us lots of great exercises! 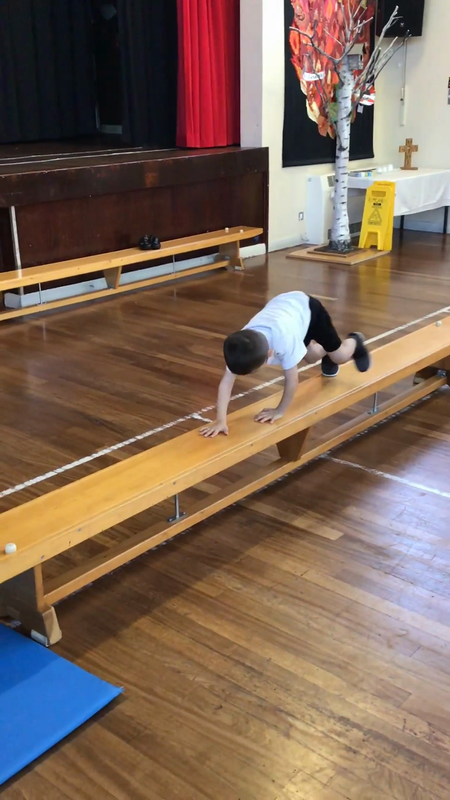 We have started our new PE topic of gymnastics. We learnt to walk like a gymastast and the turtle crawl. Today we were practising our catching skills. We then had to work as a team. 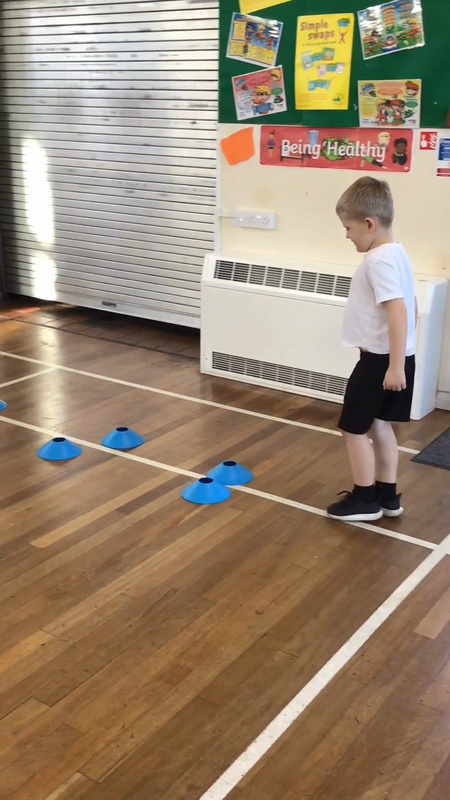 We had lots of different competitions where dojos were won! It was great to see the children working as a team!